We had such a great time at this year's festival-even in the rain. 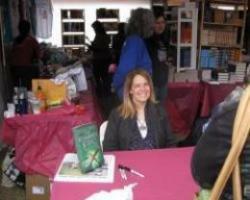 All of the authors that joined us were fantastic and really made this a year to remember. Here are a few of our favorite pictures. 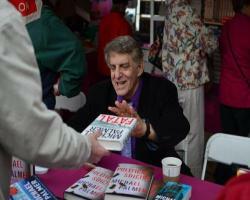 Visit our Facebook page or our blog for all of our 2013 TFOB pictures.